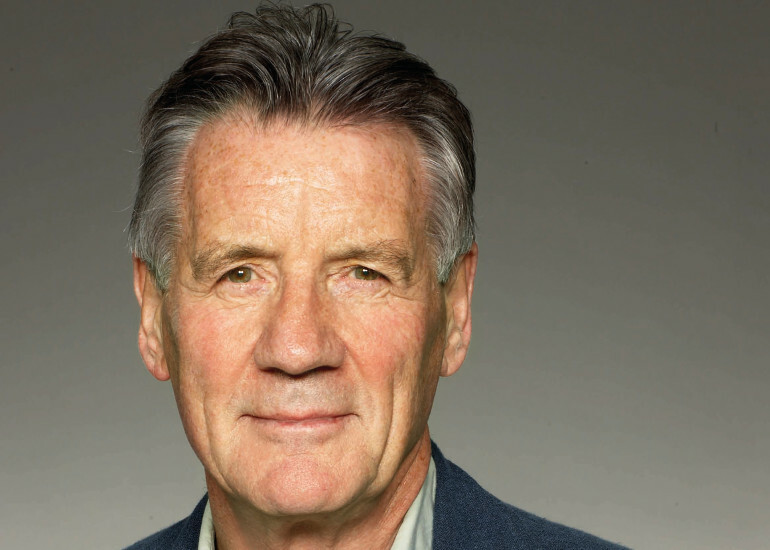 Michael Palin, Monty Python stalwart and much-loved television globe-trotter, brings to life the world and voyages of HMS Erebus, from its construction to the part it played in Ross’s Antarctic expedition of 1839–43, to its abandonment during Franklin’s ill-fated Arctic expedition and to its final rediscovery on the seabed in Queen Maud Gulf in 2014. He explores the careers of the men who shared its journeys and he describes what life on board was like for the dozens of men who stepped ashore in Antarctica’s Victoria Land – and for the officers and crew who froze and starved to death in the Arctic wastes, driven to cannibalism and poisoned by the food they had hoped would sustain them. To tell this extraordinary story, Michael has travelled to various locations across the world and produced a magnificent and vivid memoir of HMS Erebus and its lively polar expeditions in Erebus: The Story of a Ship. Seating is reserved – you’ll be allocated the best available seats at the time of your booking, so please book together if you’d like to sit with friends. Our event with Michael in Ely Cathedral sold out, so we do advise booking early. For wheelchair/companion bookings, please ring the bookshop on (01225) 428111. If you are unable to make it to the event but would like to reserve a signed copy of Erebus then please click here.